Enjoy the summer from this modern compact holiday home or retiree pad. Set back away from the busy road, this home provides you with comfortable stays all year round. Three double carpeted bedrooms with wardrobes, combined dining and kitchen with a joining lounge stepping out onto the perfect deck for the summer barbeque. Single garage which has bonus room with a ranch slider. Loads of room to pitch a tent park the boat and play that game of cricket or develop by adding your own touches and style. 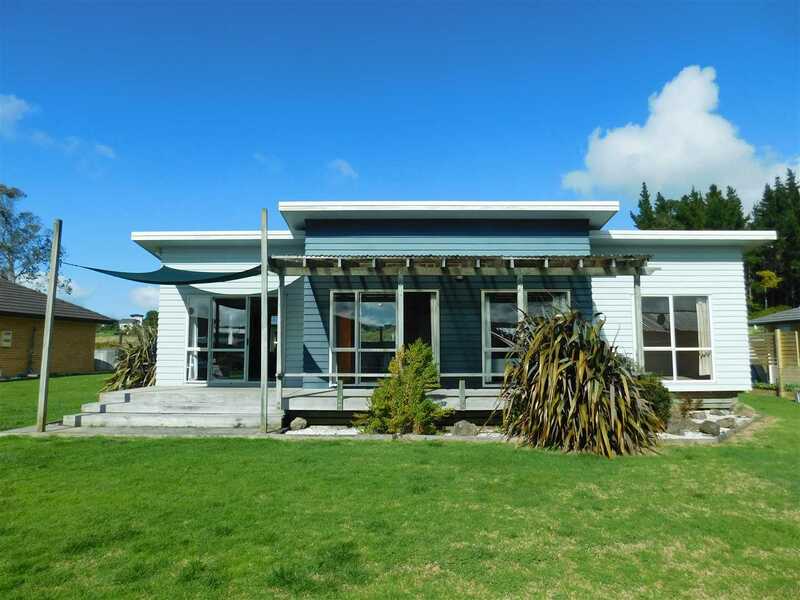 This property is ready to roll for the next purchaser to reap the benefits of holiday living in fabulous Mangawhai Heads. With beaches and boat ramp and easy short drive away. 'Call today and be here this summer!